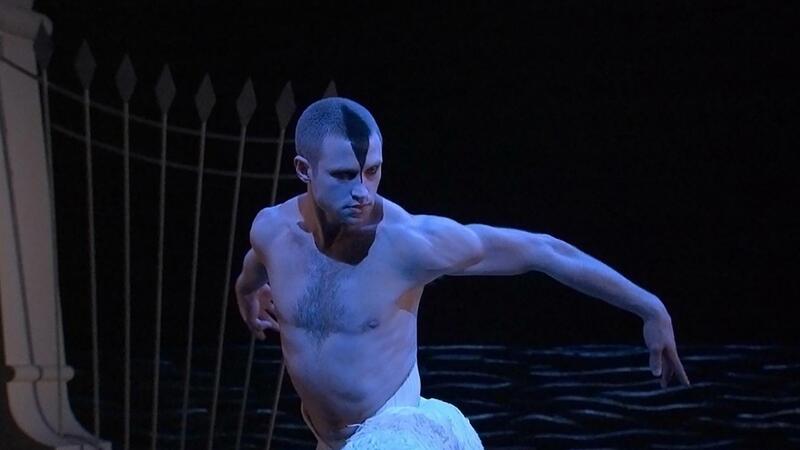 1185films was privileged to work with Leopard Films in post-producing the stereoscopic cinema trailer for Matthew Bourne’s Swan Lake. The trailer was used to promote the highly successful stereoscopic film, which is a contemporary reinterpretation of the longest running ballet in both the West End and on Broadway. Sky Arts filmed the performance at Sadler’s Wells in 2011. 1185films can create and post produce stereoscopic content for screen and now 360 VR. Please contact us for more information.